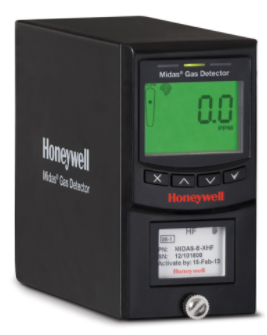 Honeywell Midas Gas Detector - HONEYWELL-Honeywell Gas Detector-Midas gas detector - Honeywell,Micro Motion,Rosemount-Shanghai Wanchang Industrial Co. Improved visibility and ease of use. The Midas Gas Detector is equipped with bright LED lights and an intuitive, interactive interface that provides instant alerts to gas readings or alarm levels. The interface also includes password-protected menus for configuration, test and calibration. transmitters and sensor cartridges as well as spares and accessories. sample line tubing duct adapter. Order a sensor cartridge separately for each transmitter. transmitter unit. 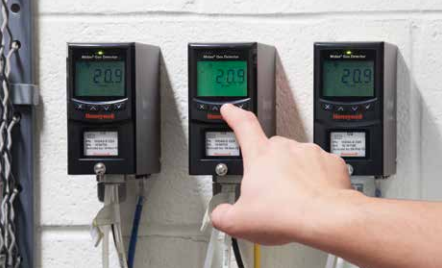 Consult Honeywell Analytics for additional gases that may become available via pyrolysis. or MIDAS-E-HFX) separately. Order the ventilated top cover (MIDAS-A-039) separately. ventilated top cover (MIDAS-A-039) separately. 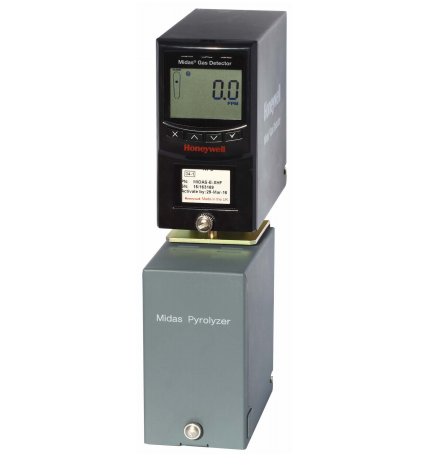 pyrolyzer module that operates with any Universal Midas® Extractive Transmitter (order separately). gases detectable with this option. Pyrolyzer includes Pyrolyzer Quick Start Guide and installation screws. can be ordered as a combined package. 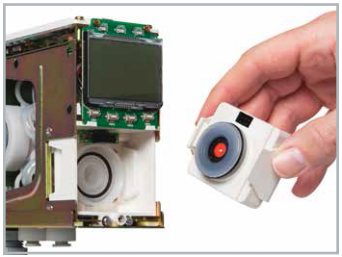 Each sensor cartridge is supplied with an extended 2 year warranty. separate pyrolyzer module must also be ordered. Complete detector kit and sensor cartridge description Kit part no. 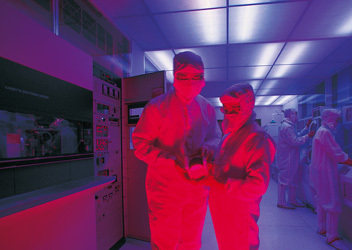 a restricted minimum voltage requirement of 21.6 VDC. Visual Alarm, power and fault LEDs plus LCD with all gas readings and events. Analog 3 wire sink, 3 wire source, or 4 wire fully isolated; 0 to 21 mA.